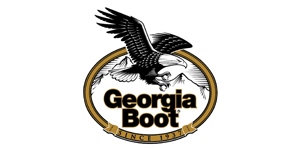 Be sure to stop in and see our selection of the brands you love in our clothing and boot department. 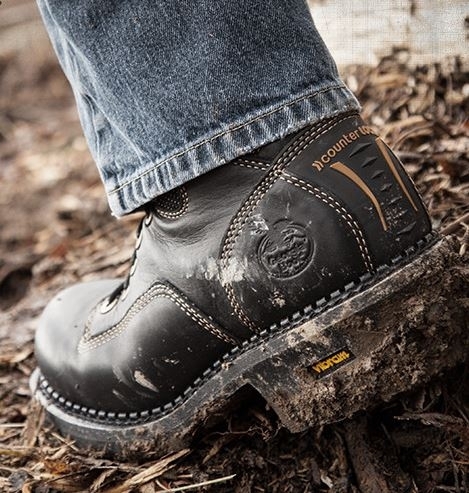 Top brands include Carhartt® Clothing and Muck Boots, Rocky Boots and Georgia Boots. Carhartt coats are durable and built to last, originating in 1889 with 2 sewing machines; the legendary Carhartt Chore Coat was introduced in 1923 and remains largely unchanged to this day. Over the past 15 years, more than 80 million Carhartt garments and accessories were made in the USA and this year alone, over 6 million pieces of Carhartt workwear and accessories will be produced here. Muck Boots are built to take on the toughest conditions. Their premium boots are made with the sole purpose of providing the most comfortable, high-performance outdoor footwear on the market. Come into Marv’s True Value and explore the Rocky Outdoor Collection of hunting and work boots.